NEW YORK – Blockchain Technologies Corp. was proud to have serviced the NYLP’s 2016 State Convention using their blockchain voting technology. 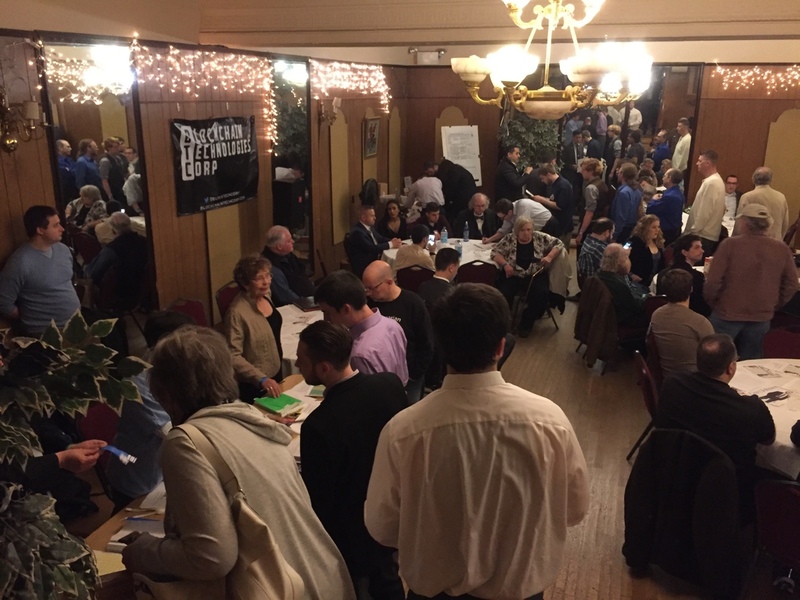 In Manhattan, Saturday’s New York Libertarian Party’s nominating convention for US senate candidates and party officials were conducted in an orderly and smooth manner – thanks to the new ‘Blockchain’ voting verification system deployed there. Disputed results due to technical malfunctions at Saturday’s Arizona GOP State Convention further undermines public confidence in the fairness of the Republican nominating contest, says Blockchain Technologies Corp. The AP reports, “Former Gov. Jan Brewer, losing her first election in 35 years, angrily yelled ‘I got cheated, I got cheated,’ as the results became known,” the latest in a string of high-profile disputes ranging from the purge of over 100,000 voters from New York’s rolls, to the repeated delegate ballot issues coming up at state party conventions across America. Blockchain was used last month at the Texas State Libertarian Convention (public Blockchain results of which can be found at voteunits.com under LPTexas), and the Maine State Senate is set to consider legislation allowing the implementation of it in state elections. The results of the 2016 NYLP State Convention can be viewed by anyone at VoteUnits.com – Blockchain Technologies Corp.’s website for posting election results.